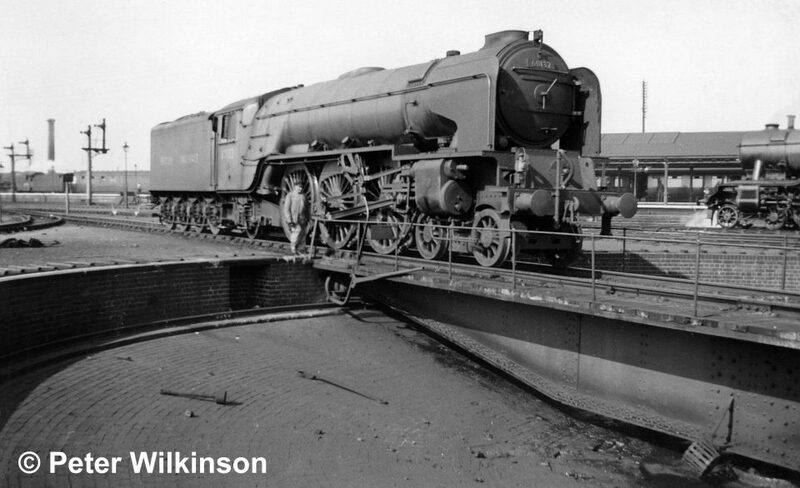 When talking to people from far and wide about Grantham Loco, if they know anything at all about its history they will often say 'Isn't that the shed where they had a turning triangle?' The triangle at Grantham made the shed unique, certainly in the UK, even though it was in operation for only the final 12 years of the life of the shed, which reached back more than a century. We thought the history of turning locomotives at Grantham before 'the angle' was worth exploring, and very interesting it has proved to be. Our latest new page is called Turntables and Triangles.